Redesigned the entire product after extensive research, prototyping testing and iterating. 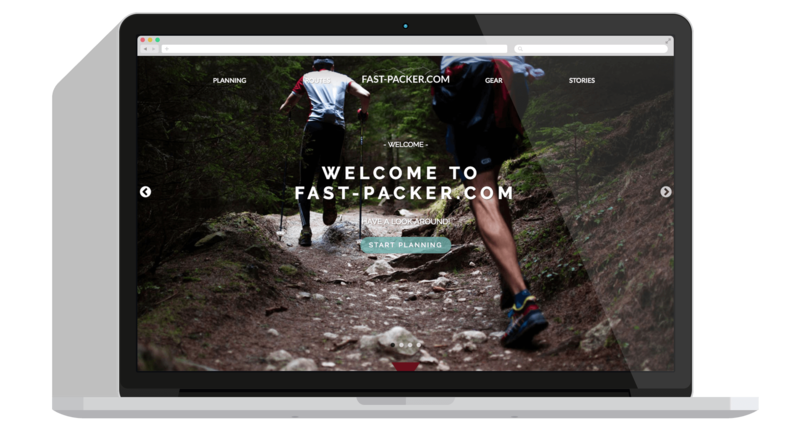 An online resource for people getting into Fast-Packing for the first time and for those looking for new routes to run around the country. 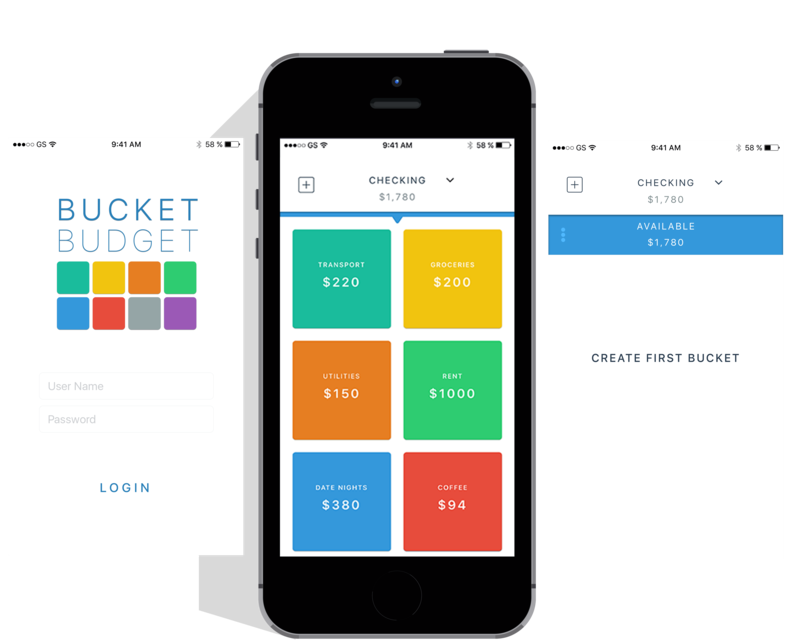 Bucket Budget is an app that enables users to create and manage their budget using the Dave Ramsey "Envelope Method" while not having to carry around actual envelopes of cash. A team managment system for small city leagues. Provides users with a streamlined way to communicate with entire team or individual players, check upcoming schedules, manage team roster. 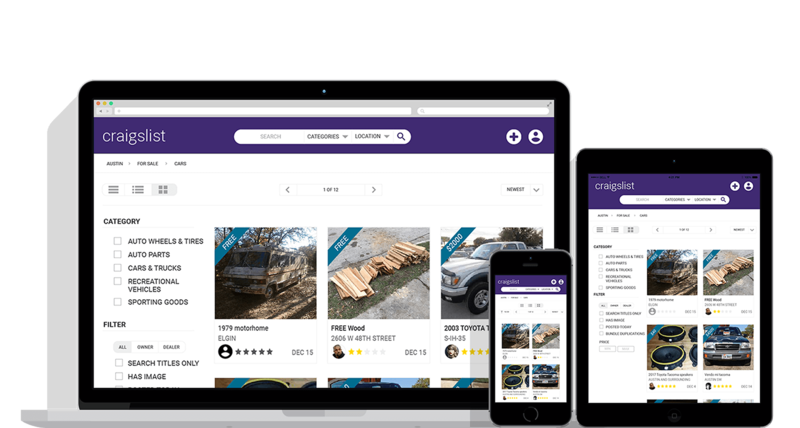 A redesign of Craigslist, aimed to provide users with a more visually appealing browsing experience while staying true to the simplicity that Craigslist's 60 million users have grown to accustomed to. 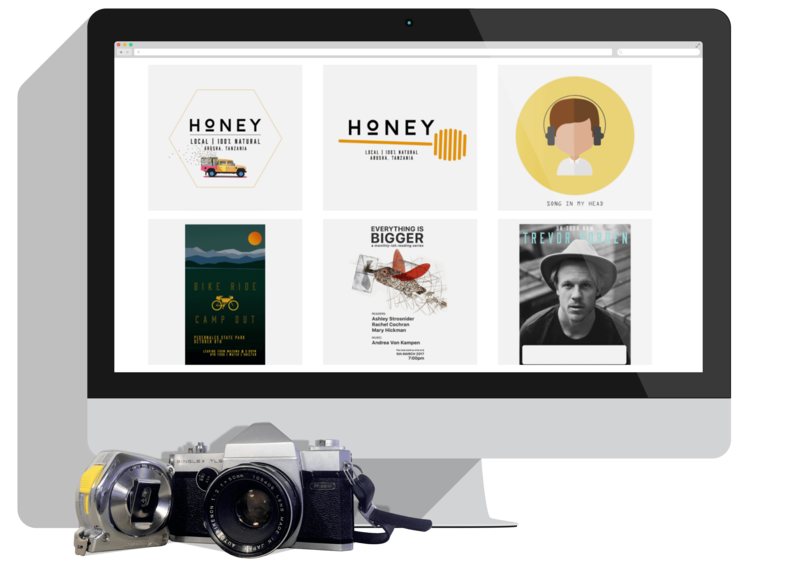 A collection of my recent design work including graphic design, carpentry and photography. I believe that good design comes from good research and a lot of empathy. Understanding where a user is coming from is the cornerstone and building block of every design decision that follows. Wireframes guide the design of the user's flow. Low fidelity mockups, whether as sketches or wireframes, allow for more iterations at a faster pace. The more I iterate, the better the final outcome. Using Photoshop, Sketch, Flinto and other design tools, I bring the wireframes to life with colors, fonts, sizing and layout tweaks. These high fidelity mockups are the core of the design and I enjoy getting them in front of the user ASAP. As a designer I have the benefit of having a good handle on the development process. My understanding of HTML and CSS streamlines the communication between myself and the dev team and pushes me to design with clear purpose. My name is Trevor Byron Borden. I am an Austin based UX/UI designer. I was born in Nairobi, Kenya, and grew up in a remote Maasai village in the southern highlands called the Loita Hills. I lived in Lisbon, Portugal, for six years before moving to Santa Barbara, California, to study Art and Social Science at Westmont College. For the past seven years I have spent my time doing creative work. 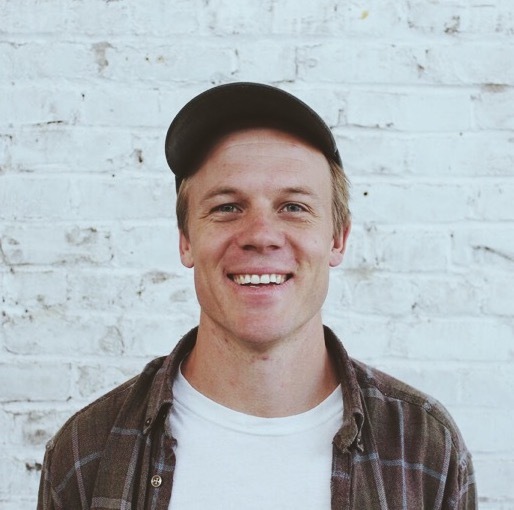 I've toured the USA multiple times playing music as a singer-songwriter, worked as a high-end Finish Carpenter in Montecito, CA, and I've planned, designed, recruited for and guided summer safaris in Tanzania. The work I've found most fulfilling is that which creates a specific and intentional experience for others. Whether its creating a contemplative atmosphere for folks in a basement nightclub, putting in the finishing touches of a cozy breakfast nook, or anticipating the needs of first time visitors to Africa, I've exercised my empathy for others and have successfully learned how to create an intended experience for someone else. I designed my first website in 2005 for a punk-rock band I was in, and have continued to design and create ever since. I have designed logos for artists and non-profits, album art, t-shirts, stickers and posters. In 2016, I dove deeper into UX/UI design by completing an immersive 3-month bootcamp at the Iron Yard in Austin. 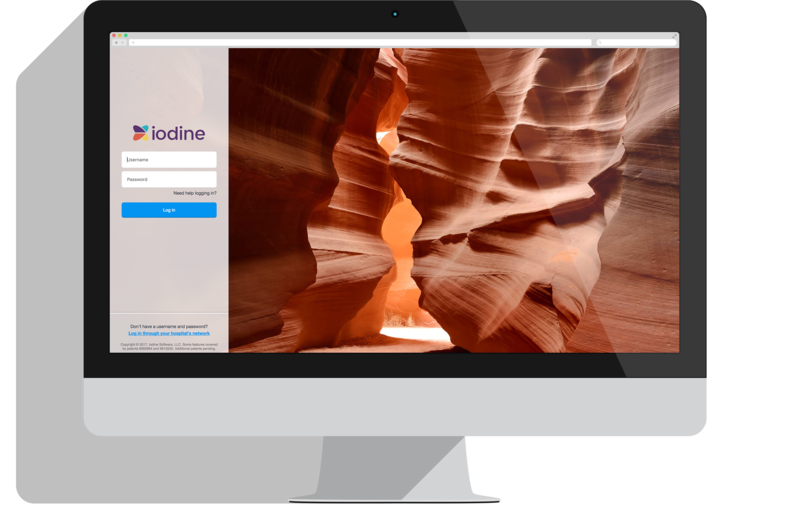 I've fallen in love with the design process and have loved learning new tools for creating intuitive and responsive websites and apps. My ability to anticipate other's needs and cultivate their experiences has equipped me to thrive as a UX/UI designer. I am thrilled to be here.